Web exclusive! 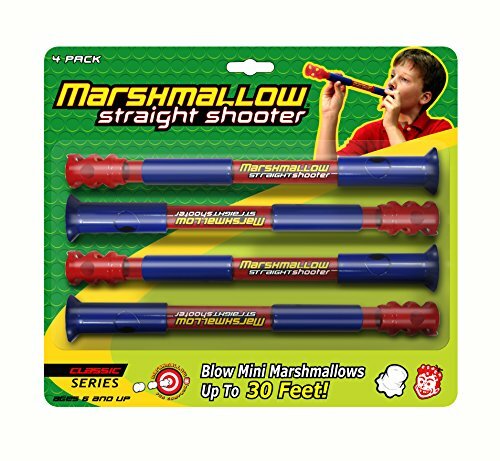 Gear up for a mini marshmallow war with the classic straight shooter set. 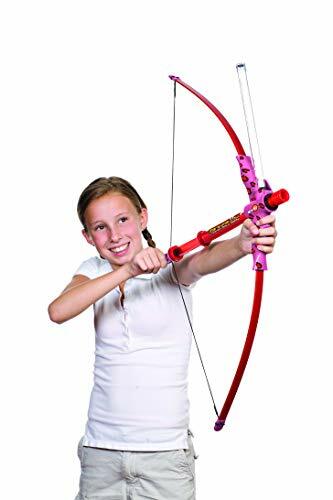 Including four mouth-powered marshmallow shooters each with a range of up to 30 feet, it's instant silly fun for the whole family, or for your kids and all their friends. Take a deep breath and look out, because you never know when there's a flying marshmallow waiting for you right around the corner! The highly accurate Marshmallow Cheetah bow and mallow is snap action fun for all ages. Shoots at a range of up to 30 feet and holds 25 mini marshmallows in one Magazine for soft, no-stop fun. 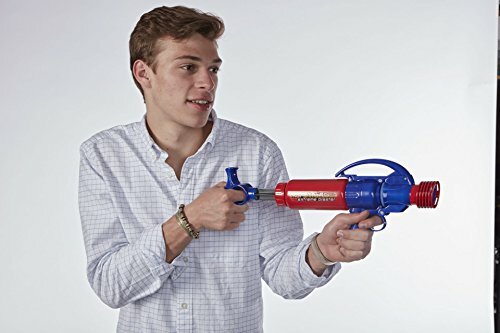 The classic extreme blaster is a booming success with kids of all ages, shoots large marshmallows up to 30 feet or more. 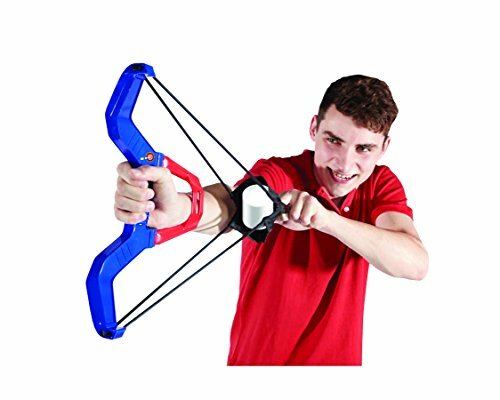 Shoot marshmallows 100 feet with the power of the elastic bands with the classic slingshot. 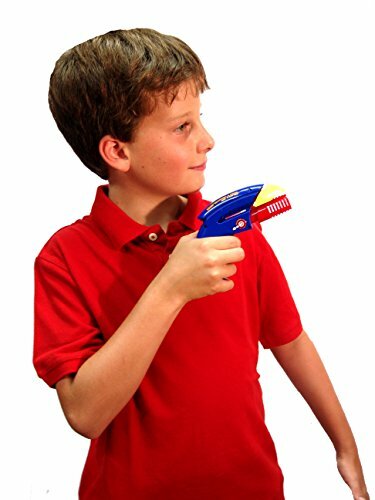 Another great product following in the footsteps the Marshmallow shooter and Marshmallow blaster. Just pull back the bow and let it fly. 1380 Features: -Classic single shot marshmallow popper. -Fun for all ages. -Load, pump, squeeze for loads of fun. Generic Dimensions: -1.5" H x 7" W x 7" D, 1 lb. Dimensions: Overall Height - Top to Bottom: -1.5 Inches. Overall Width - Side to Side: -7 Inches. Overall Depth - Front to Back: -7 Inches. Overall Product Weight: -1 Pounds. We check out the latest marshmallow shooters from the Marshmallow Fun Company at Toy Fair 2015! Stick around for a marshmallow war!